Great opportunity to own this VERY PROFITABLE convenience store. THE SALES IN 2018 IS ABOUT $240K, AND GROSS PROFIT IS 35%. 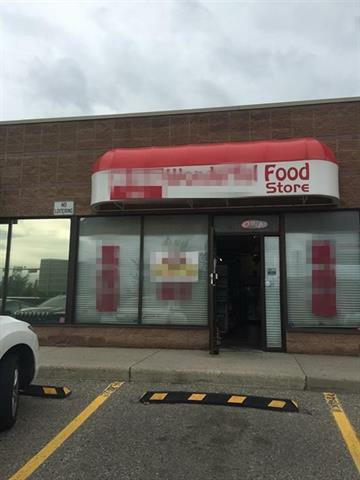 The property is well located in a busy plaza with easy access to MacLeod trail. Business is 1,100 sf in size, basic rent is $24 per sg ft annual (include water). Fresh Lease has been just signed for five years. For details, please contact to listing agent. All tours by appointment only, please do not approach staff. Thanks!